His Master’s Legal Services corporation offers legal advice for speeding ticket offenses and various kinds of traffic tickets violations in Toronto, York, Brampton, Mississauga, Etobicoke, Pickering, Ajax, Whitby and Oshawa. Drivers exceeding the posted speed limit, face fines and, in some cases, Demerit points. 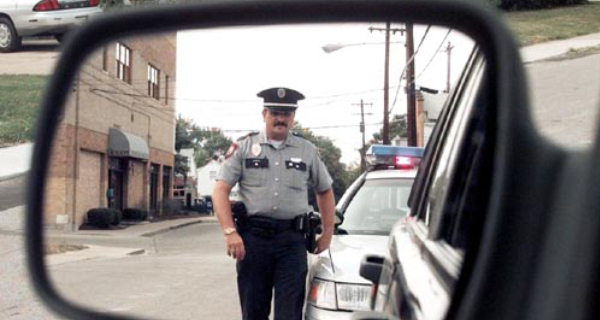 We provide legal advice and make a defense strategy to fight those traffic tickets. Drivers who exceed the speed limit by fifty km/ph face Stunt driving charges. This would result in immediate driver license suspension, impoundment of vehicle and fine up to $10,000.00. The law enforcement officer would issue Summons to court. Violators have to appear in court at a specific time, date and location to obtain Disclosure. The Disclosure would reveal the facts about the charges. It is important to review the disclosure to make a defense strategy. Although, the costs for speeding traffic tickets are comparatively lesser than stunt driving ticket charges, the violators could feel the consequences for years. Insurance costs would go up, accumulation of demerit points, possible loss of driving based employment and subsequent financial hardship. Driving privileges can be revoked upon accumulation of certain number of demerit points.